Smoking is the leading preventable cause of death in the U.S., and now a new study suggests that a person’s beliefs about nicotine may influence their addiction to it. Researchers from the Computational Psychiatry Unit at the Virginia Tech Carillon Research Institute found that peoples’ thoughts about nicotine altered the behavior of reward-learning pathways in the brain as opposed to nicotine intake itself. Nicotine stimulates these pathways that are associated with please and reward, driving addiction. Looking to test the placebo effect, the researchers divided 24 smokers into two groups; one was told that the cigarettes they were smoking contained no nicotine, while both groups’ cigarettes actually contained conventional nicotine. After smoking, fMRI was conducted while the subjects played a reward-based learning game. 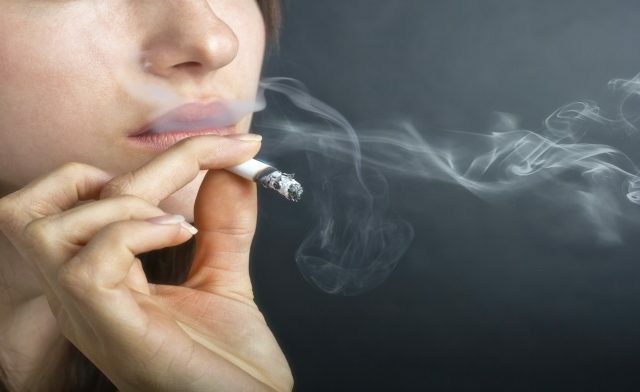 The subjects that believed they had smoked cigarettes with nicotine had a significantly increased level of activity in the reward-learning pathways compared to the subjects who believed that their cigarettes were nicotine-free. The two groups also made very different choices in the game. Remarking that the results of the study “go beyond the placebo effect,” the researchers hope that the findings will be used to develop new treatments for addiction. Nicotine replacement therapy and prescription medications such as varenicline are often used as smoking cessation aids. But a new study suggests there may be another way to quit the habit: by manipulating the brain’s reward system through beliefs. The researchers say their findings “go beyond the placebo effect,” suggesting that beliefs alone can either eliminate or boost the brain effects of nicotine. 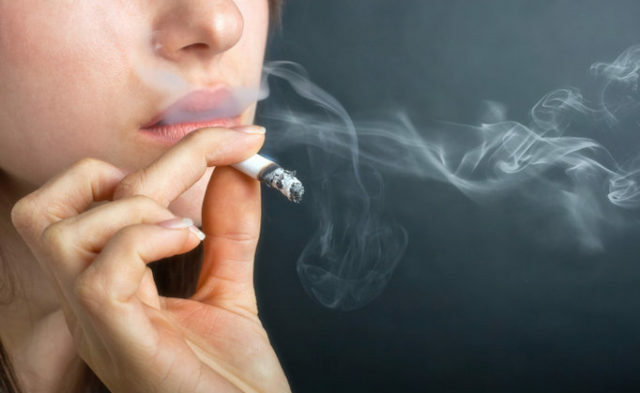 Published in the Proceedings of the National Academy of Sciences, the study revealed that participants who were told their cigarettes contained no nicotine showed less activity in areas of the brain that drive addiction — the reward — learning pathways, suggesting that an individual’s beliefs about nicotine may influence a person’s addiction to it.